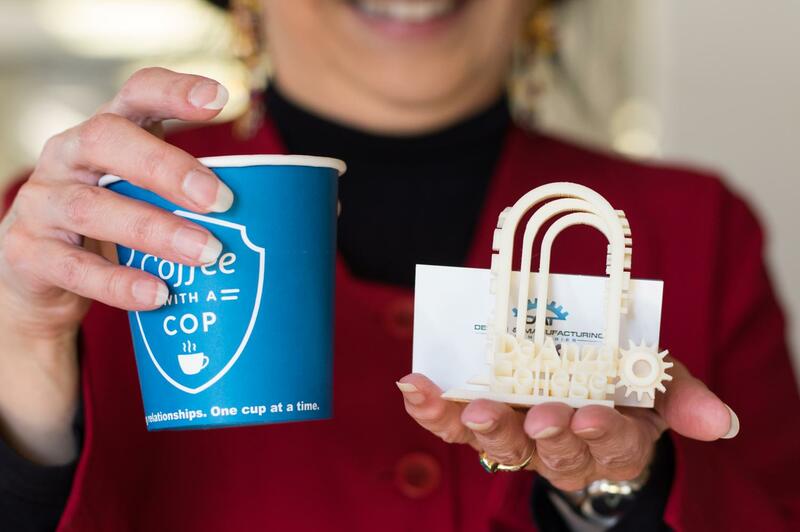 Foothill-De Anza Chancellor Judy Miner holds up a cup of coffee and a 3D printed De Anza College logo. 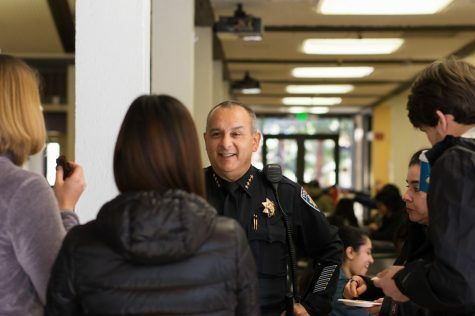 Chief of Police Danny Acosta, talks to a few De Anza College students on Feb 5. 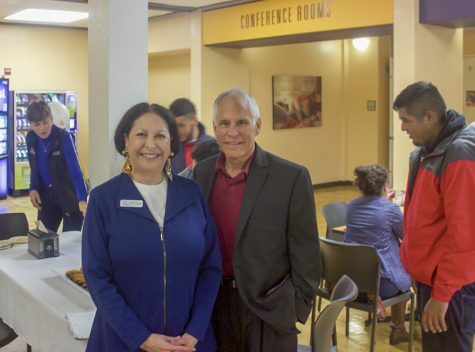 Students and staff gathered in De Anza College main dinning hall to grab a cup of coffee and have a casual conversation with Chancellor Judy Miner, Chief of Police Danny Acosta and other police officers who attended the “Coffee With A Cop and the Chancellor” event on Feb. 5. 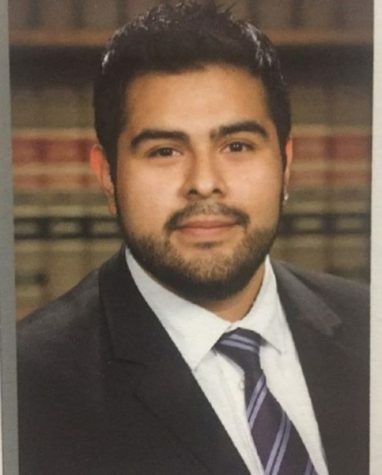 Acosta said that the event was created to “break the conversation barrier” between the police and the students and staff on campus. People were encouraged to voice their concerns to an officer and speak with them to emphasize the idea that police are “just like us”. 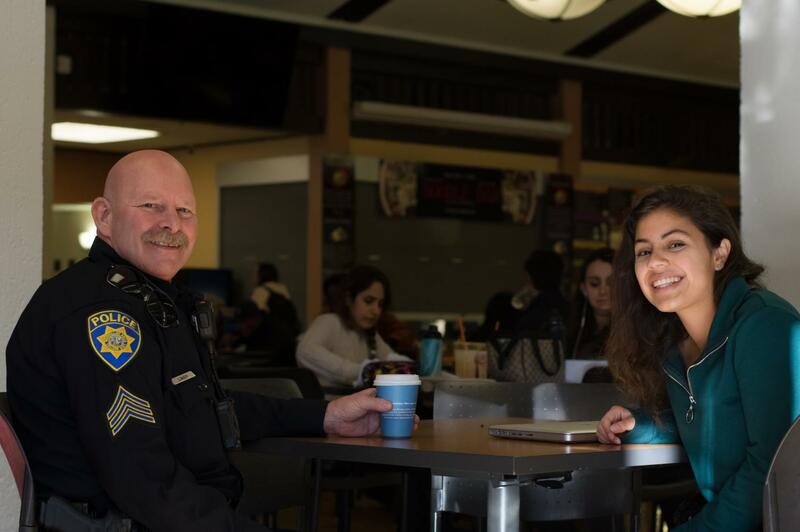 Giselle Manzanares, 18, criminal justice major, said that in her discussion with one of the officers, they talked about the importance of communication, and how the police were here to help the De Anza community. 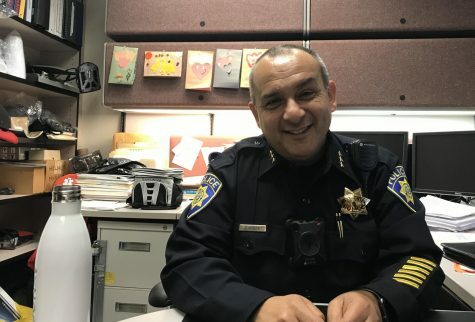 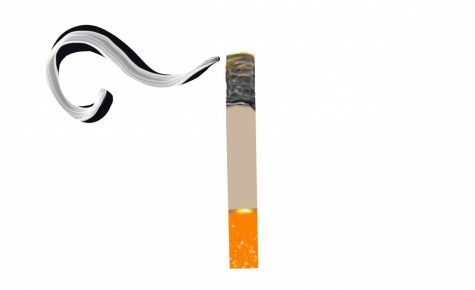 In the future, both Miner and Acosta hope that this event can continue to help keep the door to communication open between the police department and the people at De Anza.